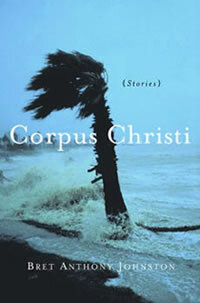 From an acclaimed and award-winning young writer comes an assured and intensely moving debut collection set in the eye of life's storms. 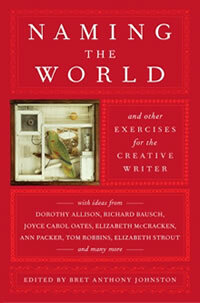 An irresistible, interactive writing book from the Director of Creative Writing at Harvard, with 65 contributions from acclaimed authors and teachers. 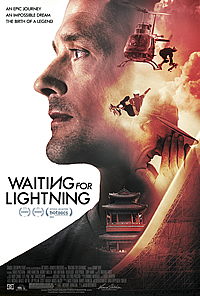 Waiting for Lightning, a documentary film directed by Jacob Rosenberg and written by Bret. 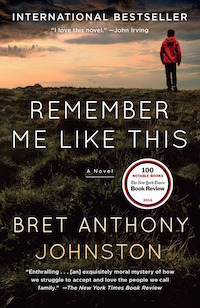 Incisive, haunting, and beautifully written, Bret Anthony Johnston’s debut novel lays bare a family’s hope and heartbreak in the aftermath of a devastating crime. Remember Me Like This explores the nature of love and forgiveness when a kidnapped son is returned home.